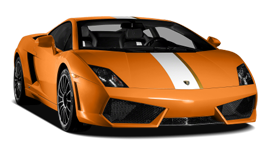 We are one of the foremost services in San Francisco that offers to you Lamborghini Gallardo for rental. San Francisco is known for a number of things, but perhaps the most identifiable symbol of the city would be the Golden Gate Bridge: when you go there, be sure to take along your camera and travel with us. If you happen to be in San Francisco for business meetings, we can cater to you through our corporate transportation package as you travel in the Lamborghini. As many companies are based in this city, it is convenient for you to travel from one point to another with ease and smoothly. A wedding is a very important event, and it deserves to be celebrated in a way that is unique and memorable. Be it any wedding hall or venues like The City Club, Bentley Reserve, City Hall and The Box when you drive this exotic Lamborghini, you will surely make all heads turn towards you. No matter what occasion you wish to go for, a relaxing ride for all of them, thanks to our exotic rental services is a true delight. 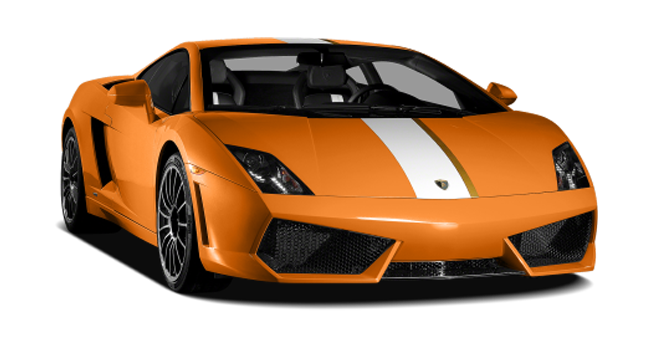 Wine tours to places like San Francisco Vinters Market, Fat Grape Winery, Cameron Hughes Wine and more are all the more amazing when you drive down in a Lamborghini Gallardo. We as a company make sure that every ride of ours serves many purposes for you. Just like this, the Lamborghini Gallardo as part of our exotic fleet ensures you witness the city in an exclusive manner. To drive in style in San Francisco, be sure to call us.